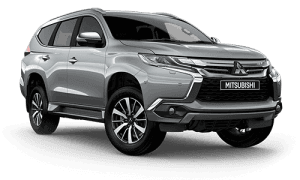 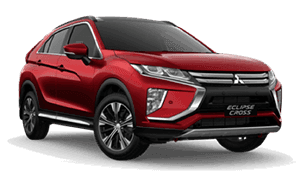 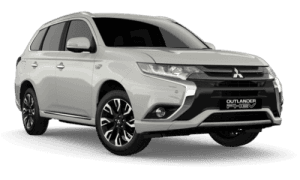 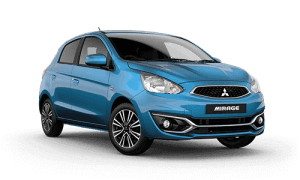 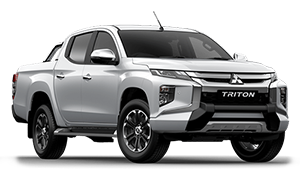 Baker Mitsubishi is proud that it has been the local authorised dealer for as long as Mitsubishi has been distributing vehicles in Australia. 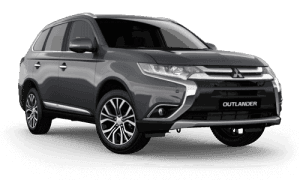 Throughout this time Mitsubishi has built a enviable reputation for quality and reliability across its entire range of products. 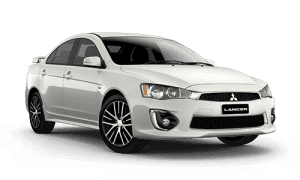 Look around the streets and you will be dazzled at just how many Mitsubishis there are. 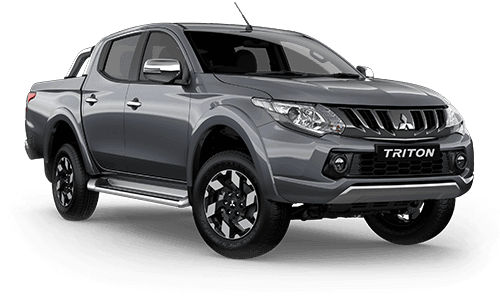 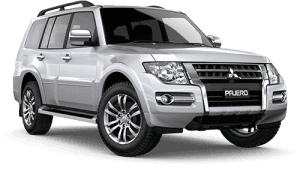 Colt, Lancer, Outlander, Triton, Pajero, Mirage and Express are all well known and dependable models. 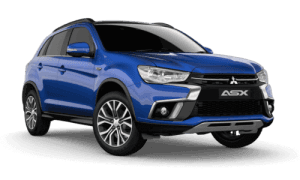 Our experienced sales team welcomes you to talk to them about the Mitsubishi range of vehicles and the special offers that are always available.